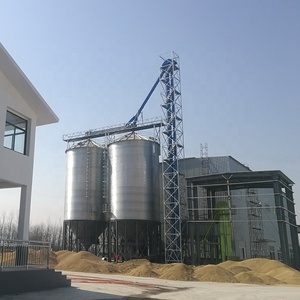 Hebei Weizhengheng Animal Husbandry Machinery Equipment Co., Ltd.
Zhengzhou Mus Agro Tech Co., Ltd. 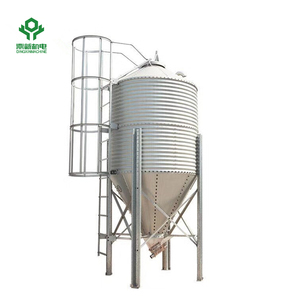 The chicken farming automatic feeding system is composed of the feedstuff conveying system (feeding line) and the feeding system (feed trough and doser). The closed design and automatic feeding system improves management efficiency of the management and reduce the cross infection. 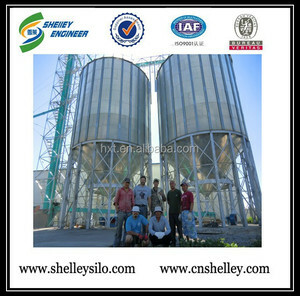 If you have interested in stainless steel grain silo , don't hesitate to contact us.
) 2. 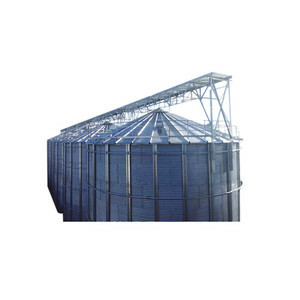 Steel Silo for part of Chemical and ferment material storage and turnover. 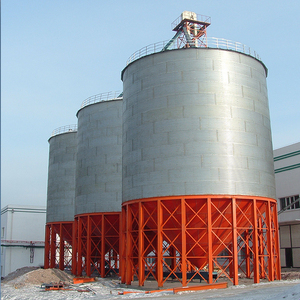 Our company manufacture and sell pellet feed unit to more than 20 countries. 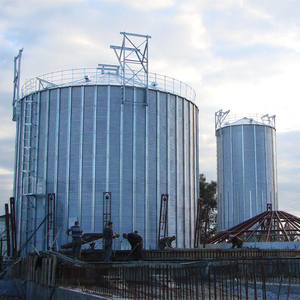 3. we are professional engaged in the research and development, production, sale and service of machinery. 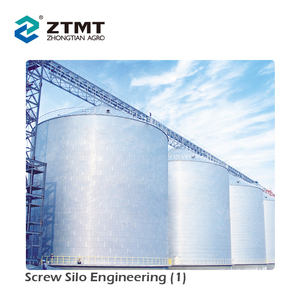 Zhengzhou Smart Machinery Manufacture Co., Ltd.
Alibaba.com offers 12,239 grain silo products. 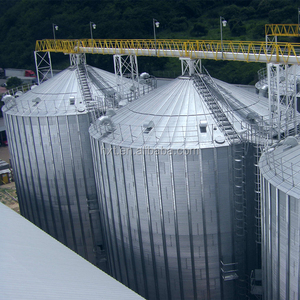 About 71% of these are silos, 5% are conveyors, and 1% are animal feeders. 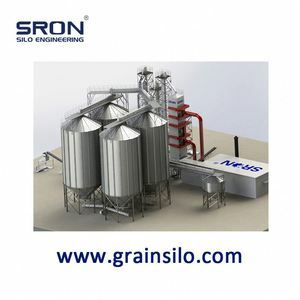 A wide variety of grain silo options are available to you, such as free samples, paid samples. 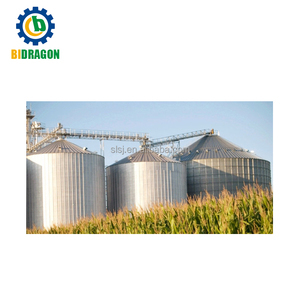 There are 12,160 grain silo suppliers, mainly located in Asia. 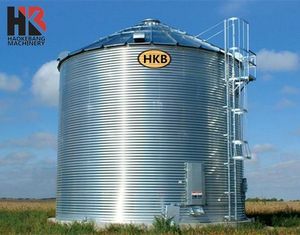 The top supplying countries are China (Mainland), Turkey, and Greece, which supply 97%, 1%, and 1% of grain silo respectively. 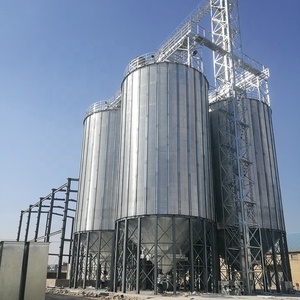 Grain silo products are most popular in Domestic Market, Africa, and South Asia. You can ensure product safety by selecting from certified suppliers, including 12,072 with Other, 3,675 with ISO9001, and 175 with ISO14001 certification.